Join over 5,300 other students who love the course and grew their traffic like crazy!!! How to get on Google Featured Snippets? After reading the blog title of this post you might be asking “What is Google Featured Snippets?”. You might not know what Google Featured Snippets is but I’m sure you’ve seen them, used them and found them useful. It is a direct answer in the form of a result, to a question that the user makes in Google. Surely you understand the importance of your website being features in the Snippets. Having your site as the featured Snippet on Google will bring you lots of traffic. 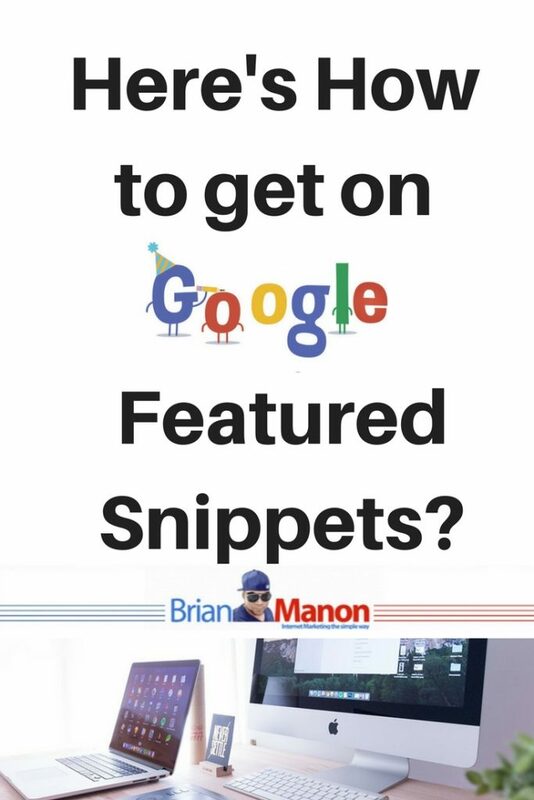 Now that we know what a Snippet is, let’s go and unravel the secrets behind the algorithm that decides who takes the top spot in the search result. How does Google decide which Featured Snippet will appear? While doing research for this article I could not figure out what are the exact methods to get you listed as a featured snippets, but I did figure out ways to increase the probabilities of you being featured. Let us analyze all these factors and try unravel the secrets of Google Featured Snippets. Ranking in the top 5 for a keyword does not guarantee that your site will be a Featured Snippet. 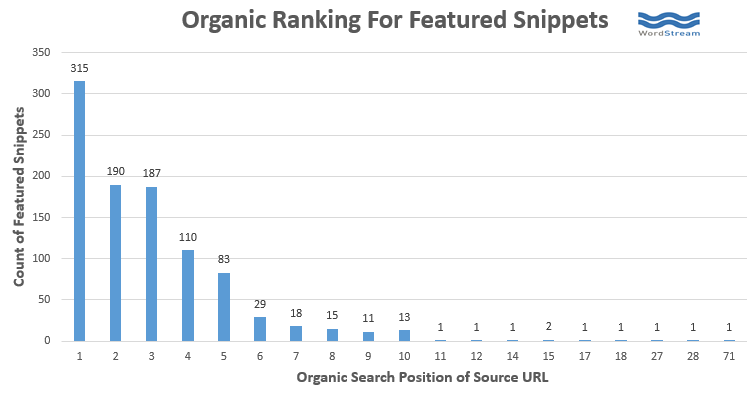 As we can see in the graph below, about 70% of Snippets derive from a result between the first and third position of a search. But 30% extends to ranking far from the first page. Therefore , to say that it depends on the ranking of your website , would be correct, but not the only factor. The amount of likes on Facebook, Instagram, Twitter, etc. does not have any affect on whether your site appears as a Google Featured Snippet . Yes, you will get more visitors, but it has no affects on Snippets. .In any case, this does not mean for you not to do social media, As this is an important piece in any online marketing strategy. These and other factors are reflected Brian Dean’s “Google’s 200 Ranking factors” . Other factors such as paragraph lengths, the amount of bold and italic writing, and so on may also influence Google’s choice. On Page SEO also to play a fundamental role in ranking a website, and in this case will help it appear as Featured Snippets. Not doing proper On Page SEO is one of the most common SEO mistakes . It is very clear that the way certain content is written will influence how the text is considered by search engines. If website content is the King of SEO then keywords would be considered as the queen of SEO. If you are trying to get a featured snippet you need to make sure your keyword is repeated in both the title and the content that will be displayed. 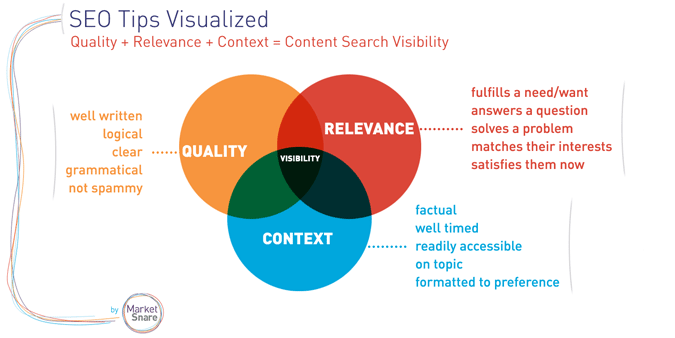 It is very important to do keyword research for you content before hand. Does Google Featured Snippets Affect Website Traffic? However, direct traffic to your website will depend on the content of both your website and the Snippet itself. If we take for example, a user looking for a specific recipe to see what ingredient they are missing, it is unlikely that that user will go to your website since all ingredients will most likely be listed in the snippet and they has obtained the information they needed. Therefore the CTR (Click Through Ratio) will be reduced. What can I do to appear as a Google Featured Snippet? This is clearly ambiguous answer since I have stated in this article that there are many factors and parameters and there is no concrete way to tell Google that we want to be the Featured Snippet for a specific search result. 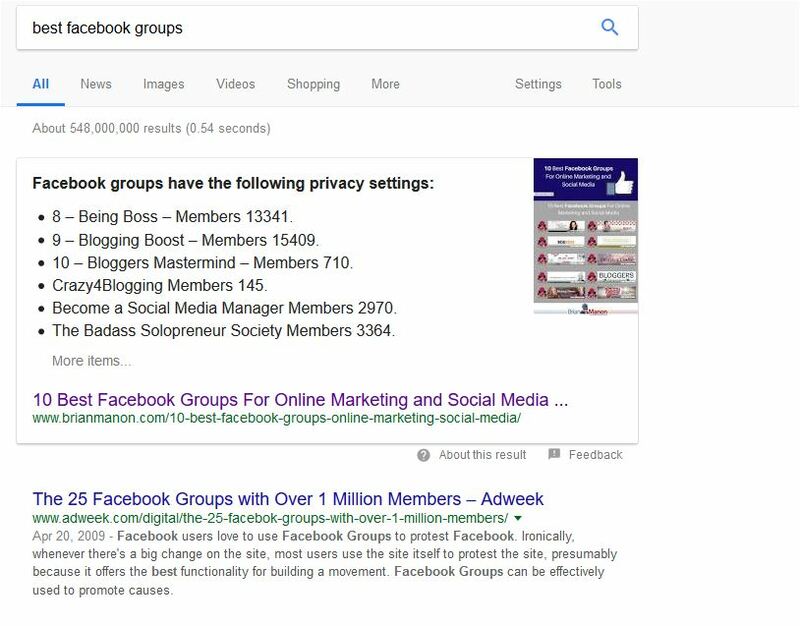 Google can choose the Snippet of a paragraph located at the beginning of your site, if the results of the search include abstract information, as in the case of names, etc. For this type of Snippets, Wikipedia would be an example, since it is information that is usually shown in a very short Snippet. On the other hand, you can also choose a Snippet of the final paragraph if the results of the searches end with conclusions. Reaching position 0, does not mean that you will keep it forever, it is very likely that another website can take the position from you within hours of you getting it. It is a game in which everyone participates, only one can win, but their victory will not be eternal. Good article! I didn’t know this before, so it’s something to think about when I’m writing my posts! Great post. Thank you so much for sharing! Very helpful. Great post, very helpful tips! Hi there! Thank you for the super helpful post! I am hooked on your blog, too!